Paramahamsa Svami Yogananda Giri, founder and spiritual Guide (mahant) of the ashram. 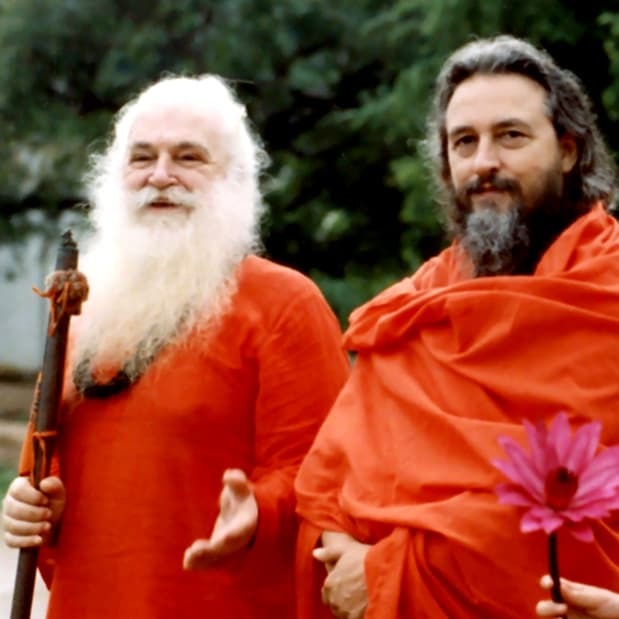 Swamiji Yogananda Giri, founder and spiritual guide of Matha Gitananda Ashram, is the direct disciple and sole samnyasin of Gitananda Giri. 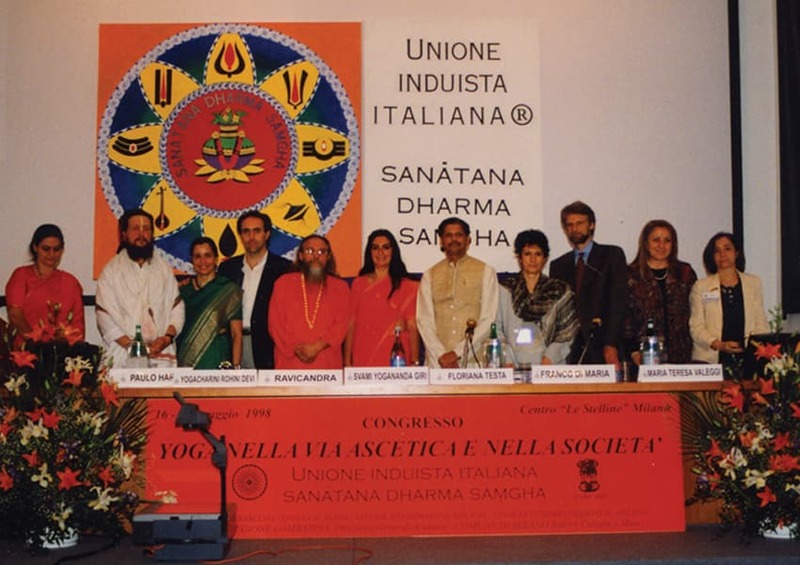 Dr. Svami Gitananda Giri (Ananda Ashram, India) was considered one of the world's foremost authorities in the field of yoga and Tantra. 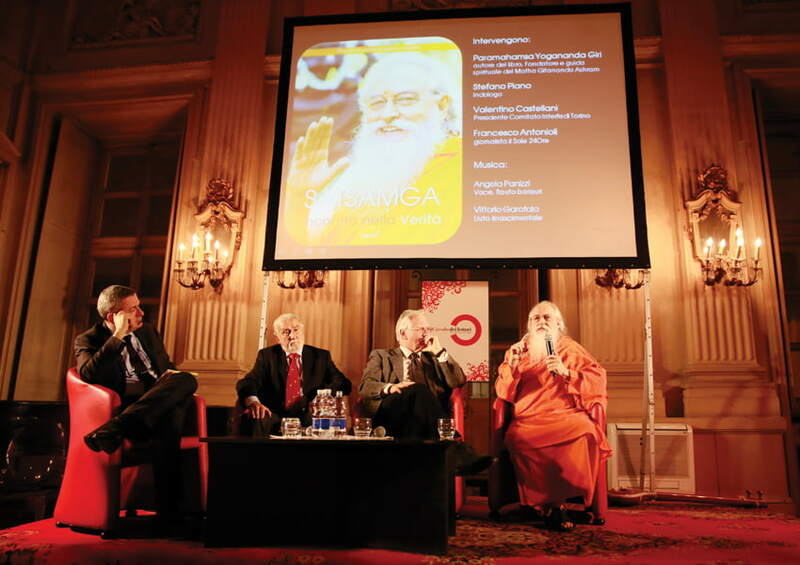 The Siddha tradition of South India is now fully expressed and represented by Swami Yogananda Giri. Paramahamsa Yogananda Swamiji Giri began the practice of yoga in the 50s. 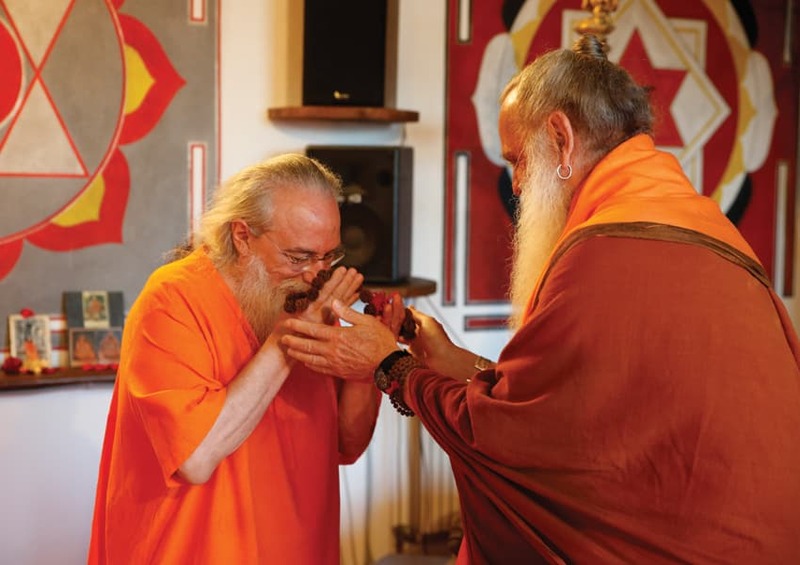 After about twenty years of experience of the various systems and methods, in the 70's he met his Guru Puja Gitananda Giri Maharaj. This encounter completely transformed his life. 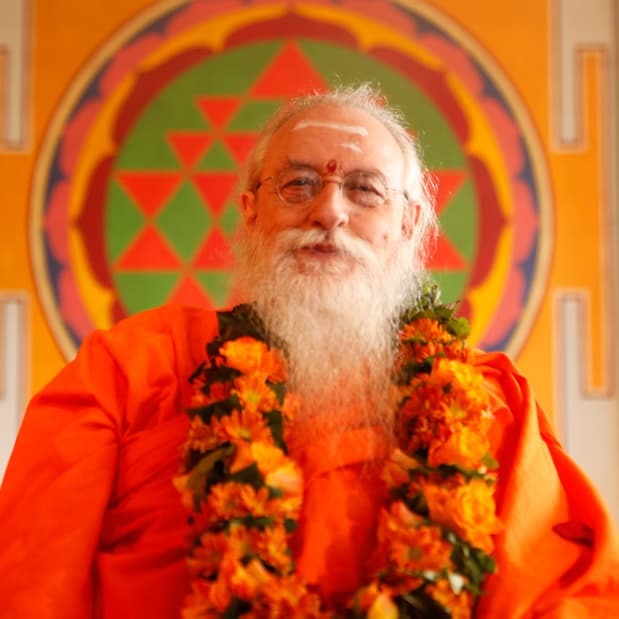 Swamiji is considered an authority in the field of yoga and tantra and received titles and awards by the highest authorities in the world of spirituality and the main Hindu institutions, as Sri Vidya Upasaka Yogashri Yogacharya Shivajnaniyoghi Avadhuta. 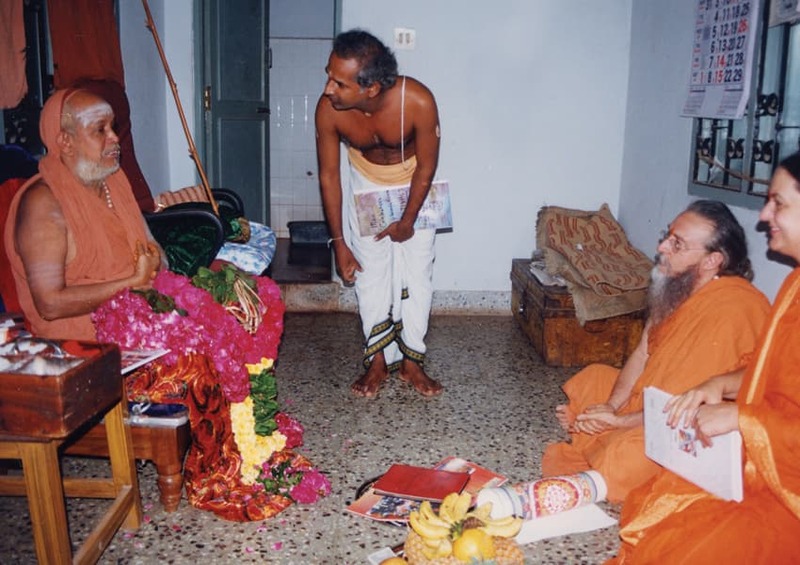 He has received the blessings and appreciation by Shankaracarya Kanchipuram: Shri Jayendra Saraswati Swamigal and Sri Vijayendra Saraswati Swamigal. His encyclopedic knowledge of yoga and above kundalini yoga or laya yoga is based on over fifty years of discipline and study. 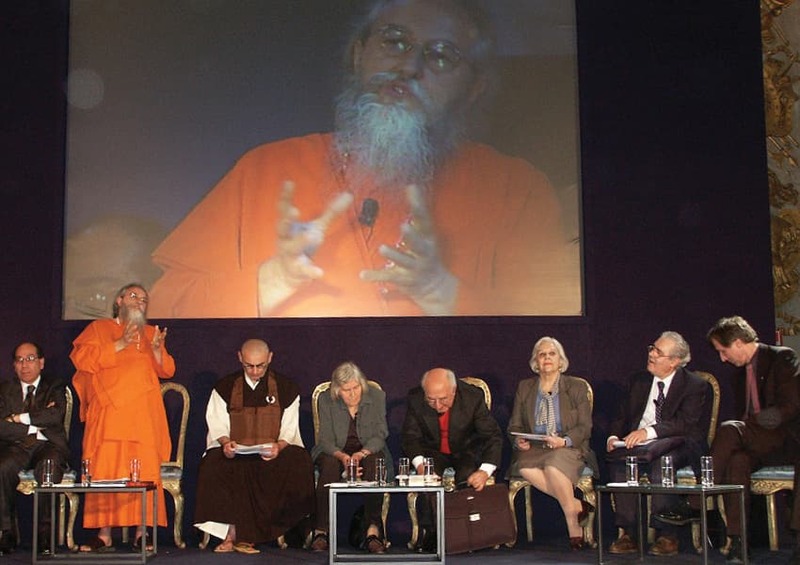 Swamiji has long been a point of reference for many people who study spiritual traditions Hindus. 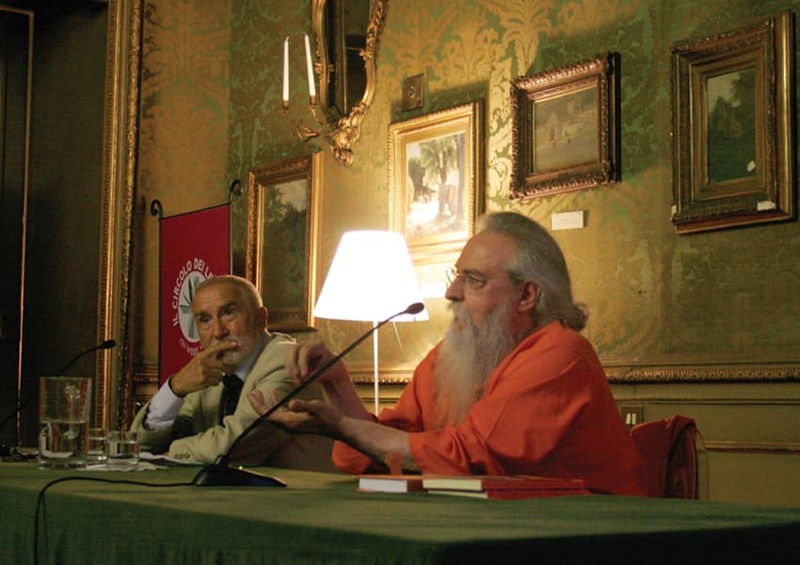 His encyclopedic knowledge of yoga and above kundalini yoga or laya yoga is based on over fifty years of discipline and study. 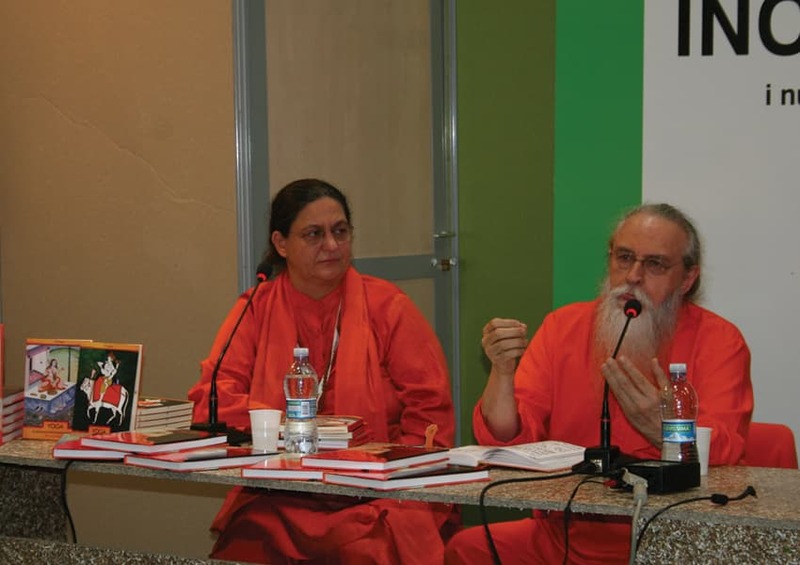 Swamiji has long been a point of reference for many people who study Hindus spiritual traditions . 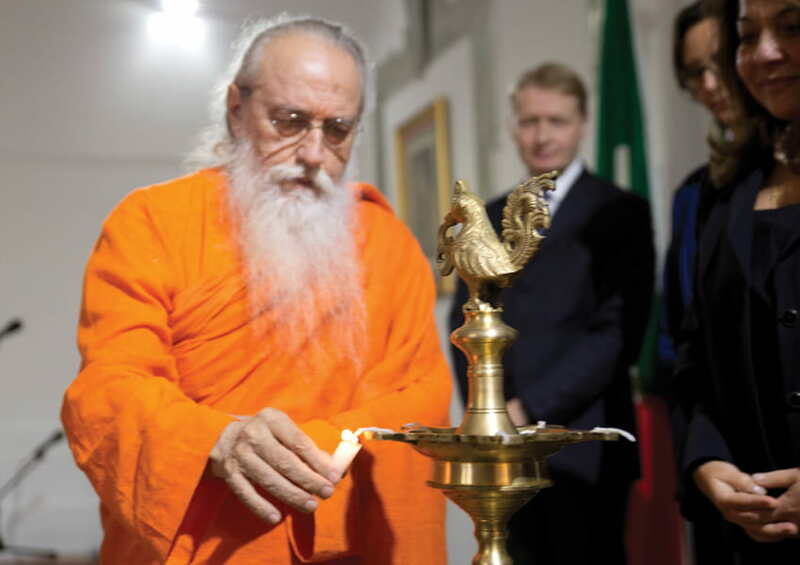 He is the founder and honorary president of the Italian Hindu Union, Sanatana Dharma Samgha. 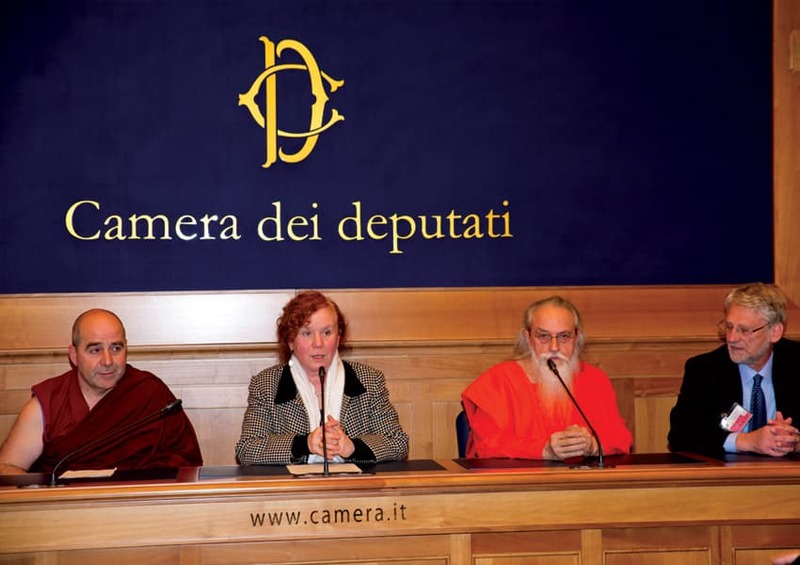 He is honorary president of the Italian Federation Gitananda Yoga and Siddha Siddhanta Yoga International. 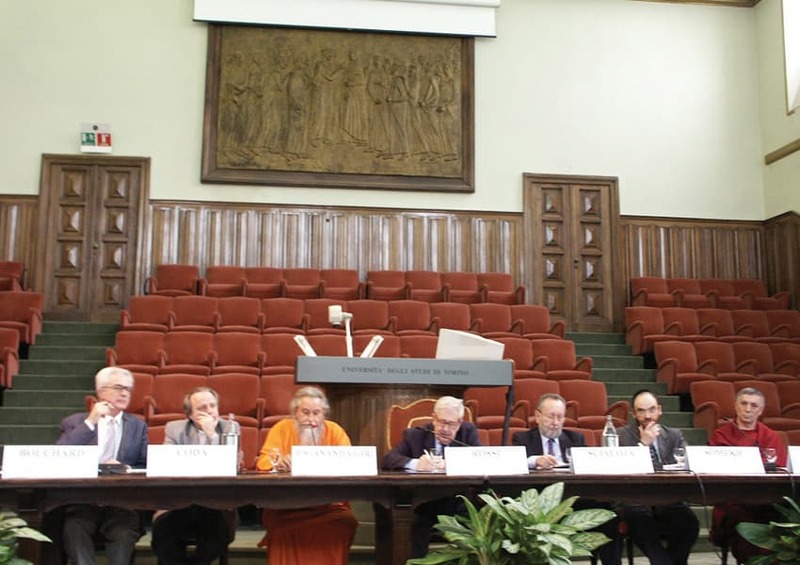 He is the author of the books "The sweetness of the immortal sound - Amrtanadopanisat" and "The path to the absolute non-dual - Advayatarakopanisat", as well as the opera "Satsamga. 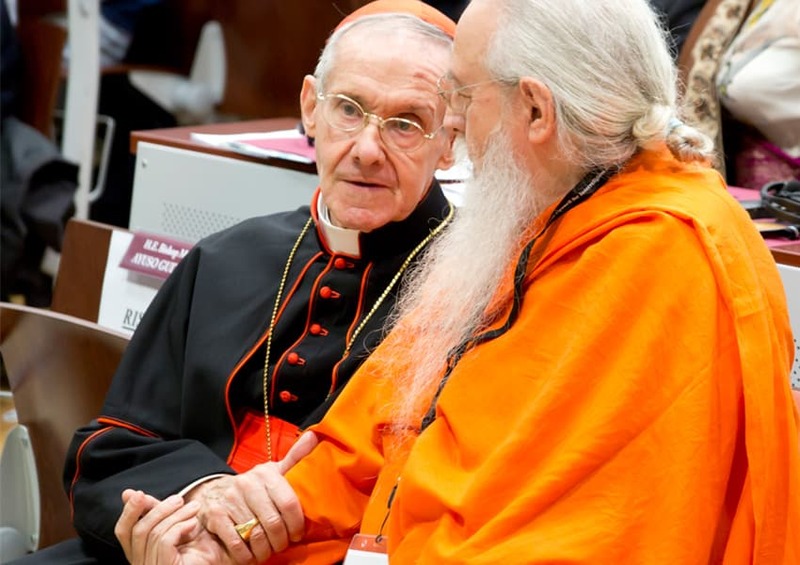 Together in the truth." 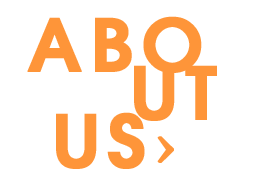 In 1982 Swami Yogananda received from his Guru the samnyasa diksha, thus entering into the sacred order of Dasanami Ghiri. 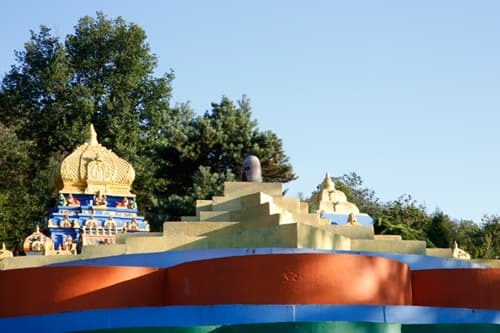 Svami Gitananda had a very high and also very severe conception of the samnyasa ashram, in fact the only disciple to whom he granted the samnyasa is Swami Yogananda himself. 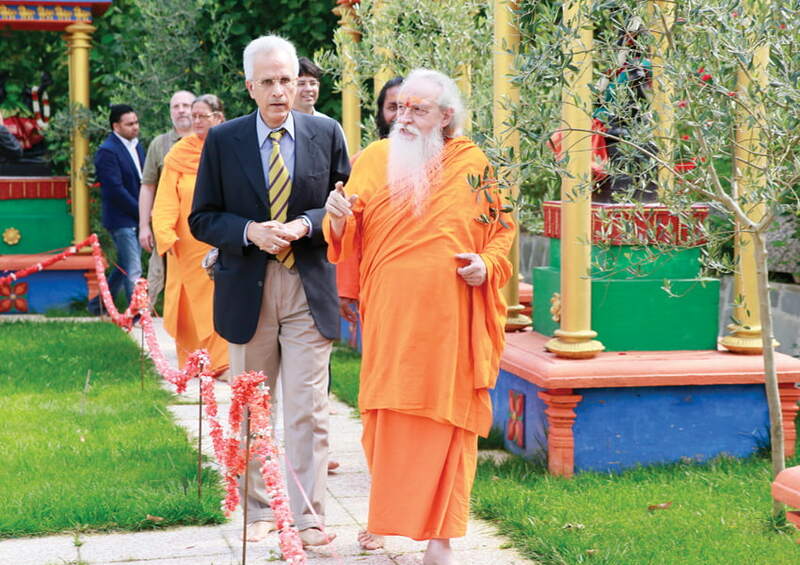 With the blessing of His guru Swamiji has thorough knowledge of various spiritual traditions. In 1984 He was initiated to the Saiva Siddhanta and the deepest secrets of Shri Vidya first by Pandit Shivacharya V.K. 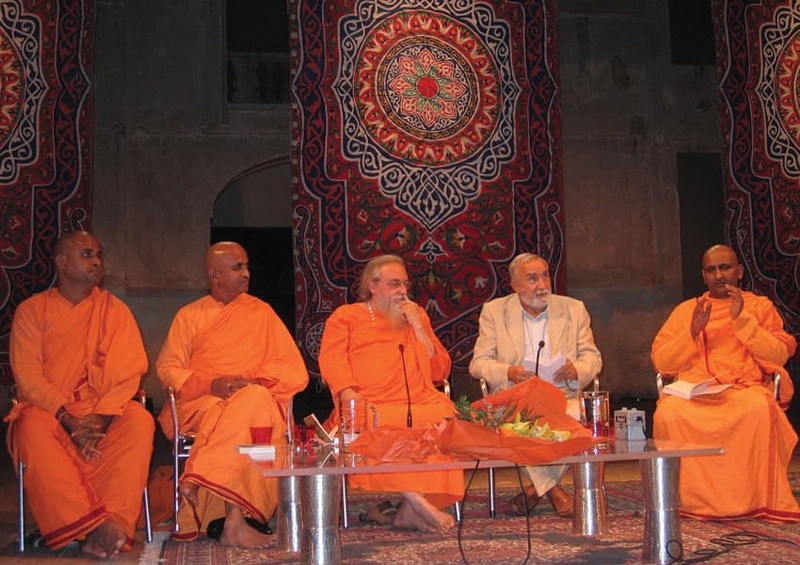 Mangaleshwara and then by the siddha Shri Swami Bhushanam, Ma Ganamba Giri, Swami Purnananda Tirtha and scholars as Pandit T. Nambi and Shri Vidyatirtha Natha. He received purnabisheka and the title of Sivajnanayogi. 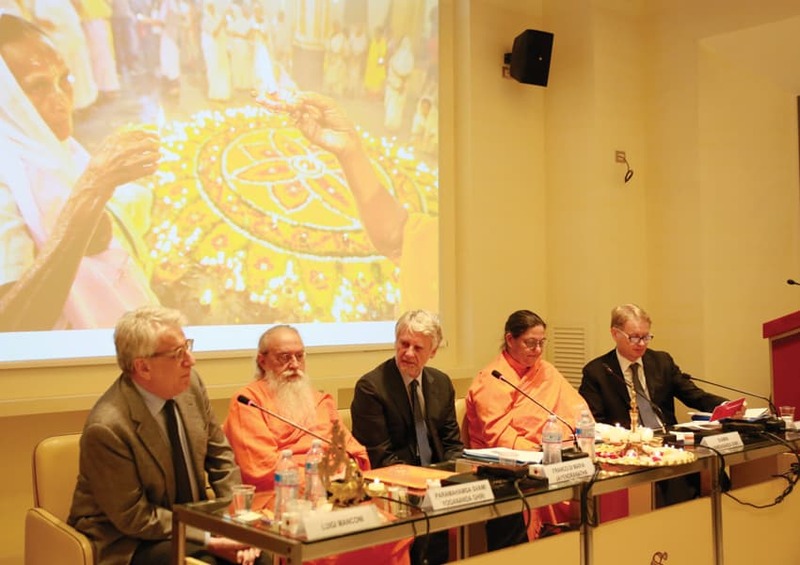 He also received blessings and initiations by scholars, saints, and siddha yogi such as: Shri Satchitananda Yogi, Shri Rangar Siddhar, Dr. Kaushik, Shri Durga Siddhar, Ma Bhagavati Feroza, Shivananda Vibhuti Swamigal and others vasi-yoga and siddhanta-yoga. 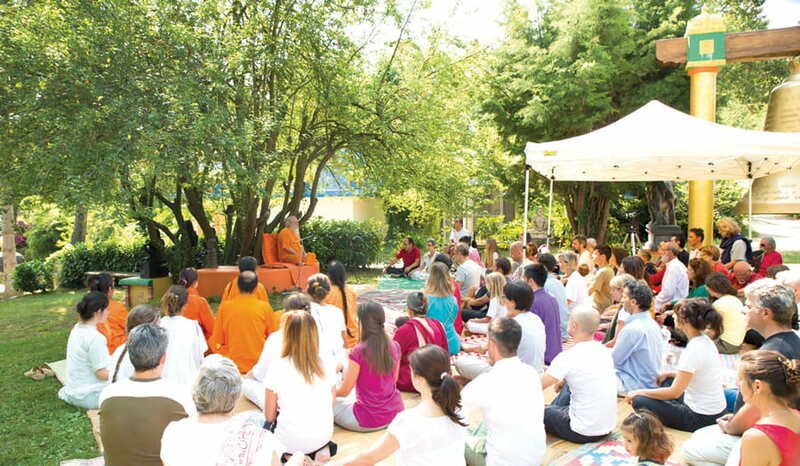 Swami Yogananda is continuing the work of transmission of this sampradaya, according to the purest tradition of Siddha Guru. Satsamga (a sitting together with the Guru) outdoors. I have given the title of Swami to Yogananda, declaring him to be fully belonging to the Parampara of the Giri tradition. 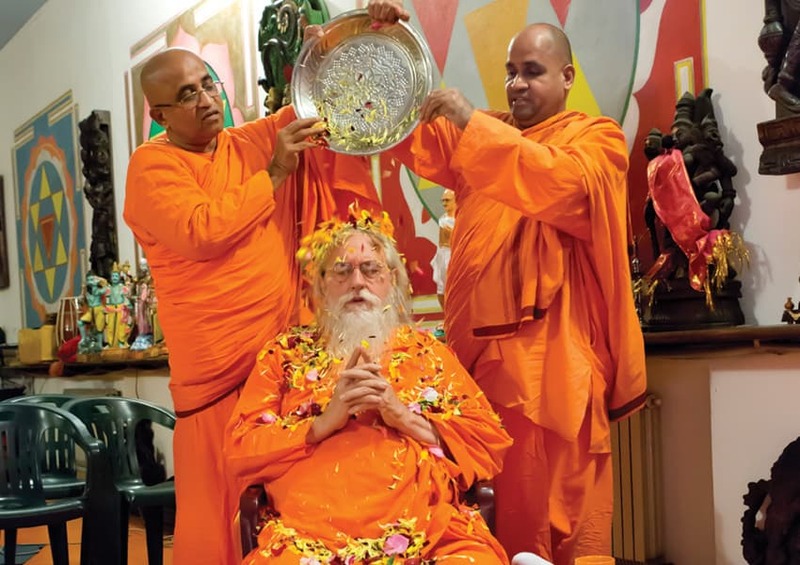 On the occasion of his consecration, I also confer to him my blessing, good wishes, my continued good wishes and especially, the most important thing, my Shakti. This Shakti is always with him, in his constant effort to continue and improve his spiritual journey. 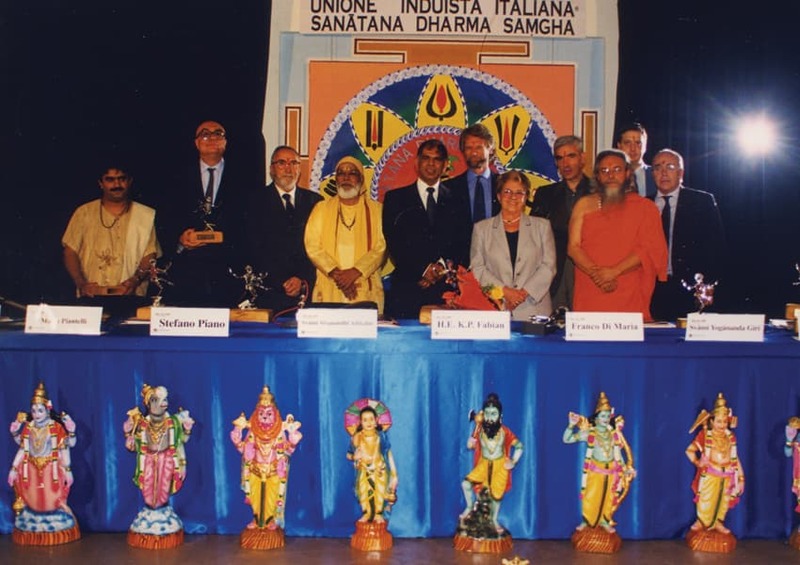 I ask all members of satsamgha and to all those who believe in the spiritual life, that are close to this tradition, to grant Swami Yogananda all their love, strength and support. May we, as lovers of the Path, remove every obstacle that takes us away from the path of research. This is what indicates samnyasa , nothing else. Samnyasa is a public promise to deify desire and spiritualize our lives. A yogi, a Master is generated in this sacred moment, samnyasa is the beginning, not the end of the spiritual quest.